Currently booking through May 2017. We love hosting scouts and guides! 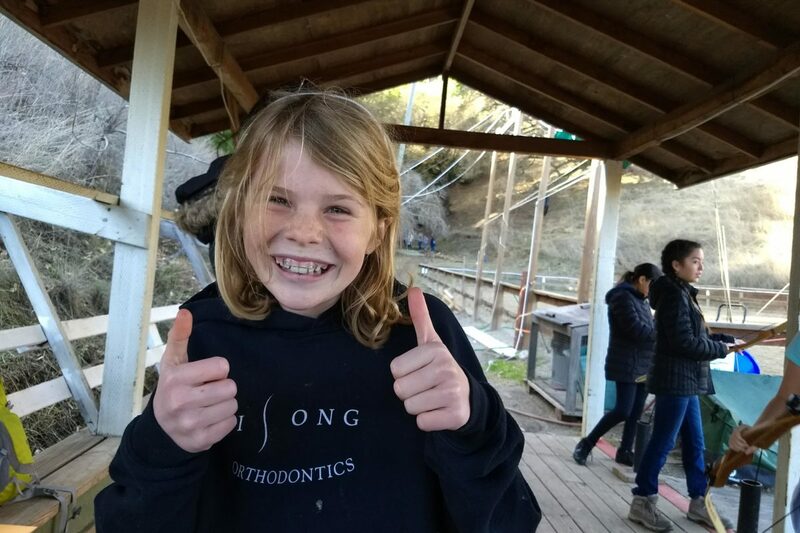 Over the years scouts and guides groups have enjoyed our field trips, coming to the Ranch to meet specific badge requirements, to celebrate the end of a fun-filled year together or just to try something new. Scout Field Trips are available on Sunday afternoons or Camp Outs available by request too. Made-to-order programming: we are happy to work with you to create programming that suits your scout needs. We’ve done made-to-order projects surrounding naturalist skills, knife skills, environmental awareness and more! Let us know what you need and we’ll work together to create a unique program to suit your badge/patch requirements. All ages enjoy hands-on interactions with our animal friends, whilst being encouraged to ask questions such as why domesticated animals are useful to us, and what special adaptations our animals have. 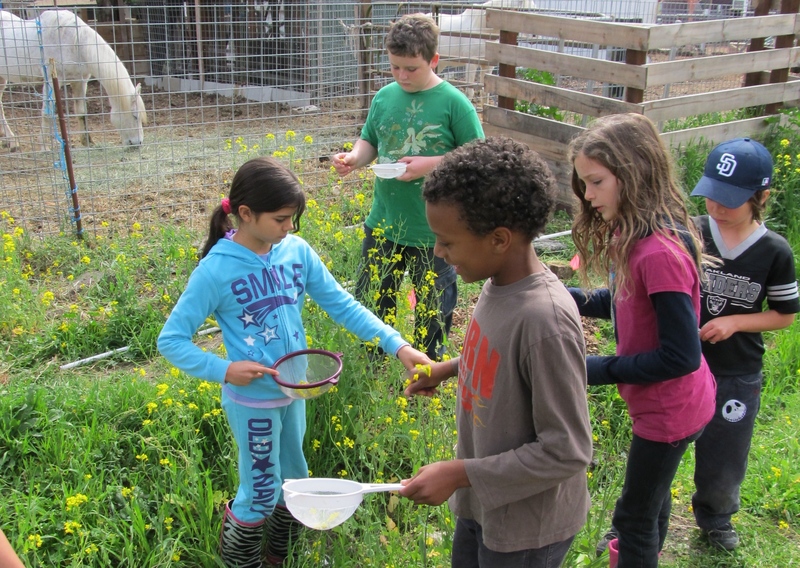 Participants will brush goats, feed the ducks, groom a pony, hold chickens and help with collecting the eggs sold by the ranch. 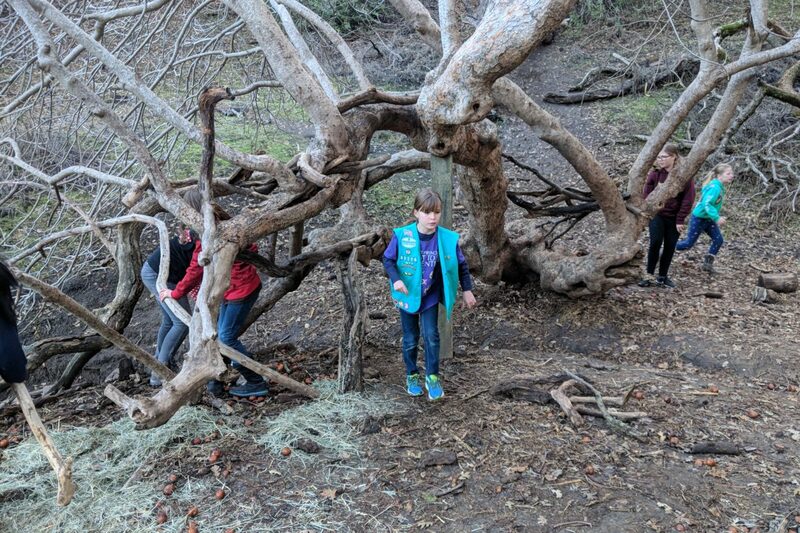 Scouts and guides ages six and older will love visiting some of Sienna Ranch’s most beloved spots like the swamp and Buckeye Tree en route to playing the most favored games of school year and summer camp. Along the way, discover the skulls, pelts and tracks of the ranch’s nature museum. Games are collaborative and encourage participants to have fun working working as a team. 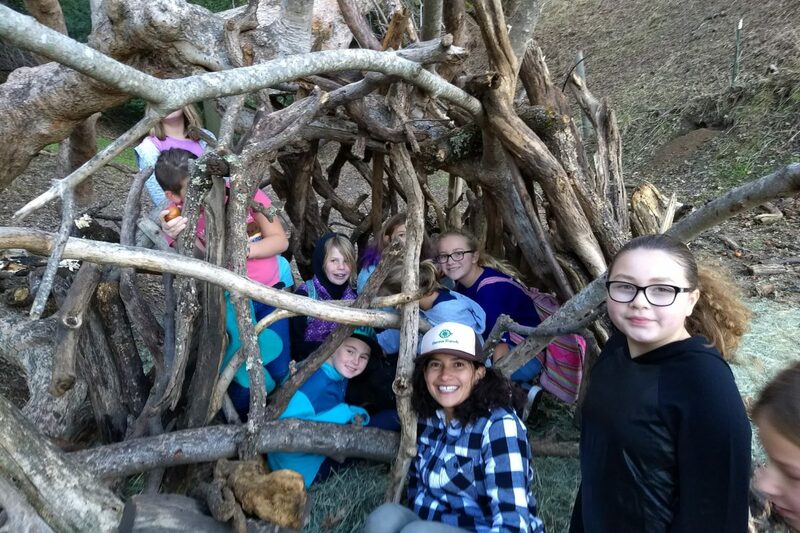 Scouts and guides ages six and older help gather firewood and learn to build and tend a fire in our covered Campfire Shelter. We’ll pop popcorn over the flames, and you can bring marshmallows or s’mores supplies for an extra special treat! We’ll also focus on the Leave No Trace ethics of safely extinguishing your fire at the end of the hour. This activity gives scouts the opportunity to work together and discuss one aspect critical to survival– protection from the elements. Groups use critical thinking to learn what aspects impact each step of the shelter building process from choosing a location, deciding which materials to harvest, technique, the importance of energy conservation in a survival scenario as well as the Leave No Trace ethics of deconstructing structures when leaving an area. This activity will focus on creating a practical debris shelter. 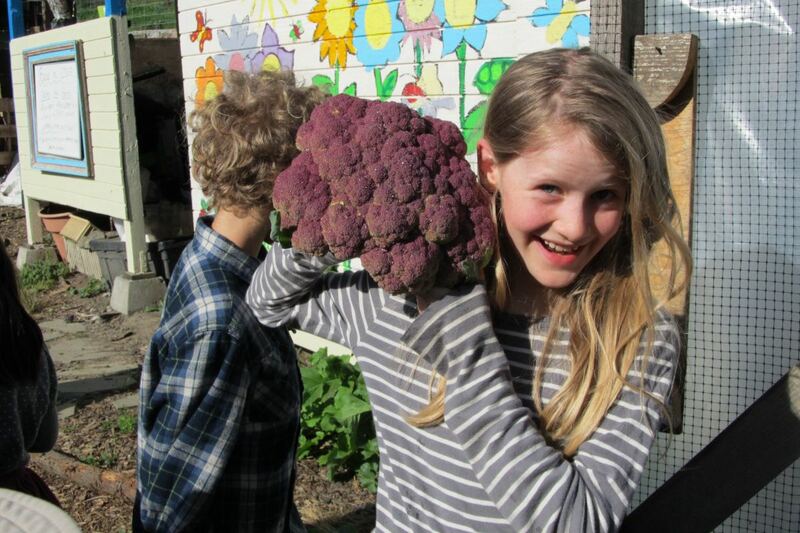 Scouts and guides ages six and older help with the seasonal upkeep of our educational garden. Learn the layers that make up our compost lasagna, seed, transplant and weed our organically-tended garden beds, take part in sheet mulching, water with rain barrel and gray water systems, explore vermicomposting and maybe even help with harvesting our Farm Stand goodies. We’ll strive to harvest a seasonal treat too when possible! 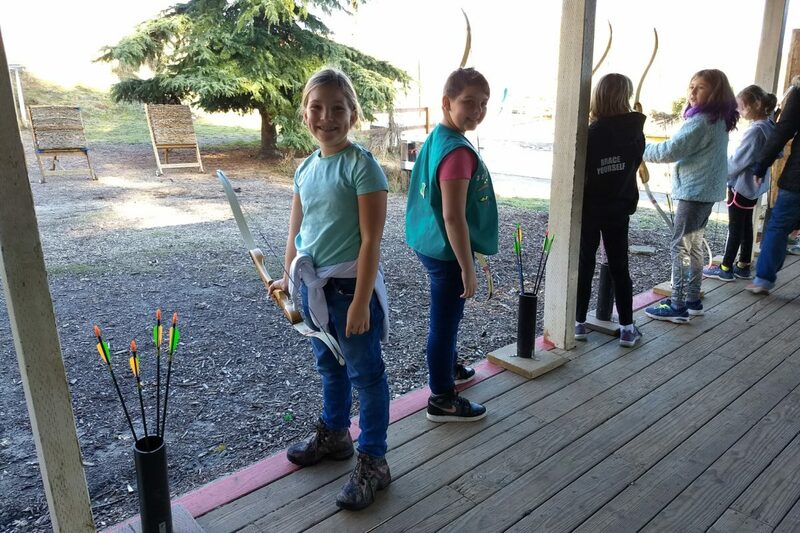 Our experienced archery instructors introduce the basics of archery safety, shooting form and technique to scouts and guides ages eight and older. Participants hone their aim with target practice on our picturesque archery range. 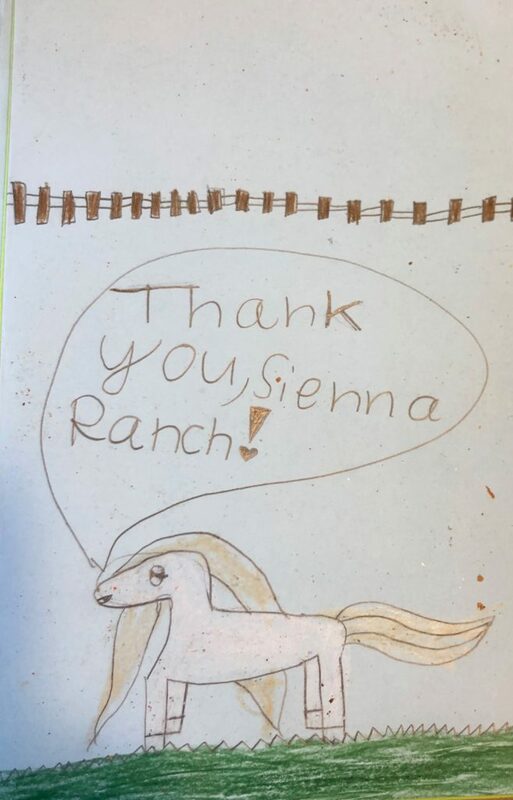 Note: Sienna Ranch is an approved archery vendor for the Scouts. Tell us your program needs, and let us create a 60-minute experience to align with your badge/patch requirements. We’ve done orienteering, knife skills, soap and salve making, wild edible foraging, knot tying, fire safety, shelter building and so much more with scouts here in the past. Please allow 2 weeks time for us to create your customized program. Book a field trip series and save! Enjoy an overnight campout experience at Sienna Ranch. We will provide the easy, convenient location, activities (choose 2 activities from above), supervision for 8 hours (including mealtime staff presence), and farm fresh eggs for breakfast! Group is responsible for bringing all camping equipment and additional food. “Our girls have stories and memories to last a lifetime. 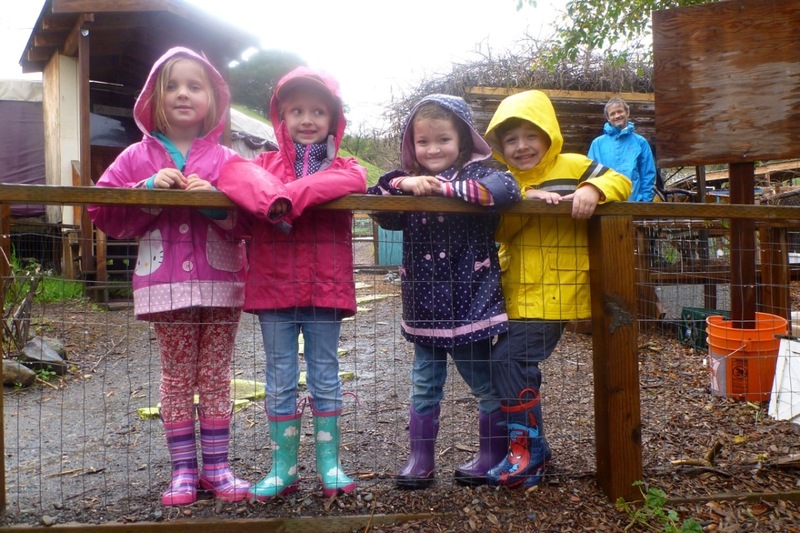 The girls grew closer and learned so much about the farm & themselves. 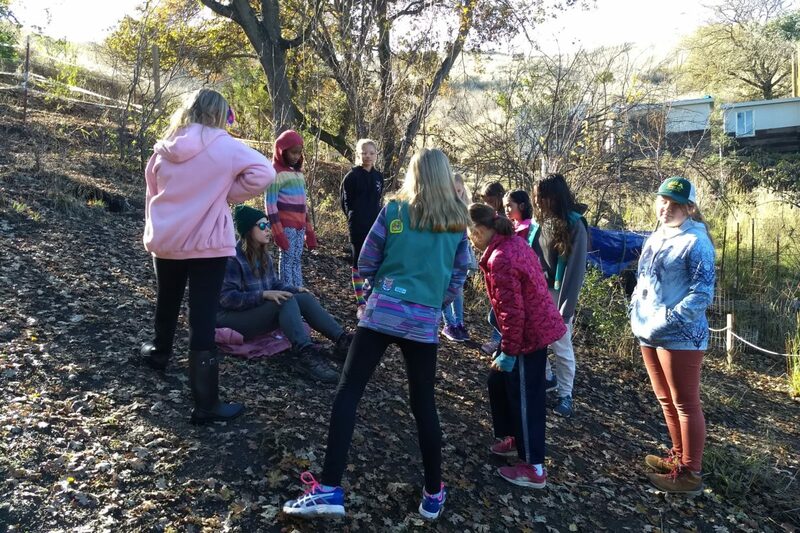 Thank you for opening the farm and giving our girls these opportunities to learn and explore.” Carrie Higby, Troop 30838. 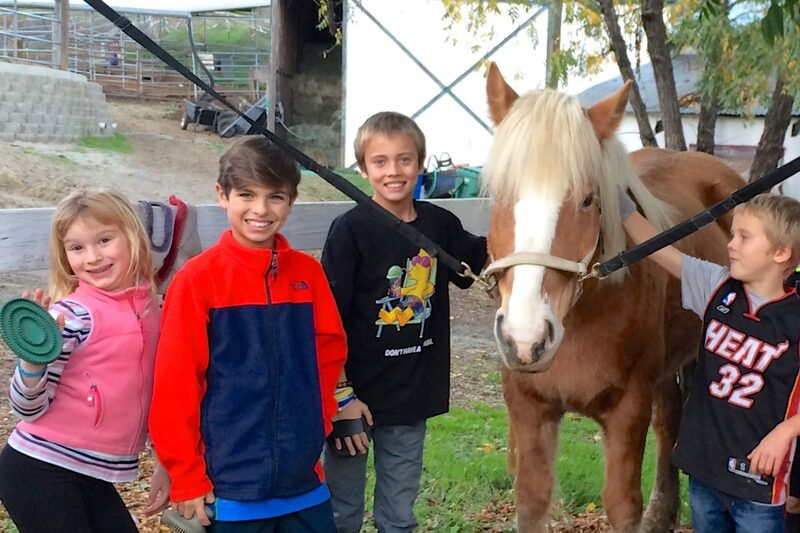 Chaperones/Adults: Group must send at least one adult chaperone per 8 children. Chaperones must be at least 18 years of age. Curious to know what your responsibilities look like as a chaperone? Check out our online Chaperone Orientation guide. FIRST Decide which scout activities you wish to reserve. 1. All attendees must have a Sienna Ranch waiver in hand. We recommend bringing all completed waivers with you the day of the field trip, although we will have blank copies printed if any parent/guardians need to fill one out the day of the event. Note: it is the event organizer’s responsibility to ensure that everyone in your group has signed a waiver before the beginning of the scout program. 2. Initial the final head count gathered by Sienna Ranch. Your group will be charged for the actual number of participants on the day, as determined by your Sienna Ranch staff member, and initialed by you. The final balance will be charged to the card on file within 2 business days of the event. If you wish to pay by check you may request an estimated invoice prior to the day of your event. No shows or cancellations after noon on Friday- NO REFUND available, 100% cost of your event charged (based on minimum 6 attendees for small event, 11 attendees for large event, 21 attendees for x-large event). Sienna Ranch reserves the right to modify activities based on weather or safety. If a substitution means that a ‘premium’ activity cannot be delivered, the premium fee will be refunded. Interested in a weekday event instead? You’re also welcome to bring your group here on a Wednesday morning for our 90-minute Farm Animal Interaction or Animal Tracking, Hiking and Craft field trip. Contact us to find a date and time to host your group. Pricing and scheduling is a little different on Wednesdays, so take a look at the Field Trip page for more information about how weekday programming works.